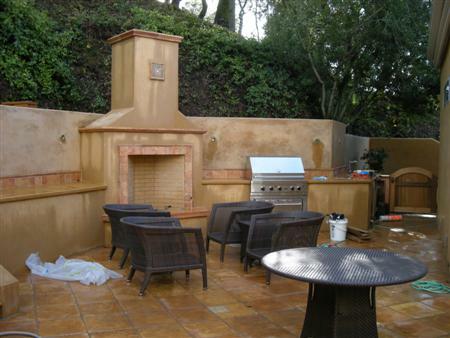 Here is an updated photo of an outdoor kitchen project we have been working on in Napa. We have just installed this Viking gas grill with warming drawer. Viking makes great outdoor components, and their cabinets are a refined way to create outdoor storage spaces. 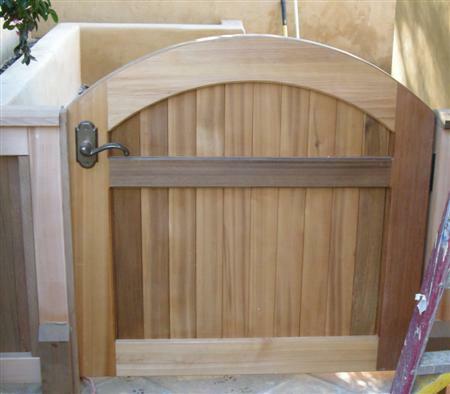 Leading to and from and the patio space are these beautiful cedar gates made by Wil Matthews over at Woodcraft Marin. His garden woodwork is some of the finest that we have seen.